Home Dartmouth - one of the 19 Delightful English Towns You Should Visit Once! Dartmouth - one of the 19 Delightful English Towns You Should Visit Once! 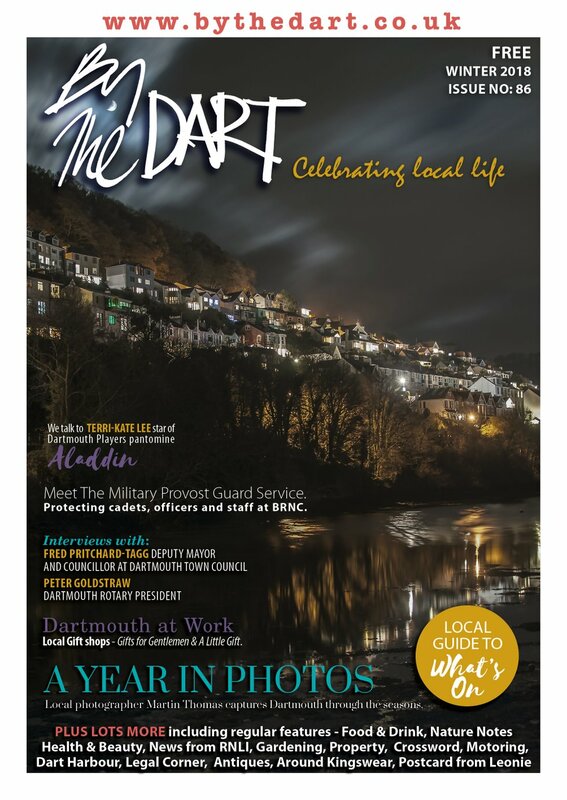 Dartmouth - A Delightful English Town You Should Visit Once! The website BuzzFeed has this week named Dartmouth as one of the 19 Delightful English Towns You Should Visit Once. Buzzfeed named it number 5 on their list. 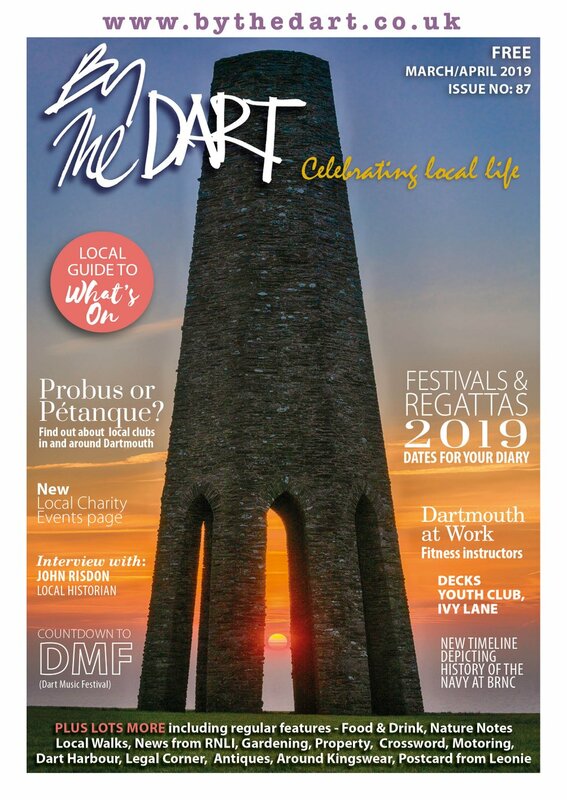 It says "Dartmouth, along with neighbouring Kingswear across the river, squats on a particularly beautiful stretch of the Devon coastline. A haven for sailors, artists and eccentrics, it’s an unmissable stop on a west country itinerary. Where to stay: Try the Royal Castle Hotel or the Dart Marina Hotel. Where to eat and drink: Start your days at the legendary Café Alf Resco, which offers fry-ups and endless toast in a pretty courtyard and finish them at historic boozer The Cherub Inn. 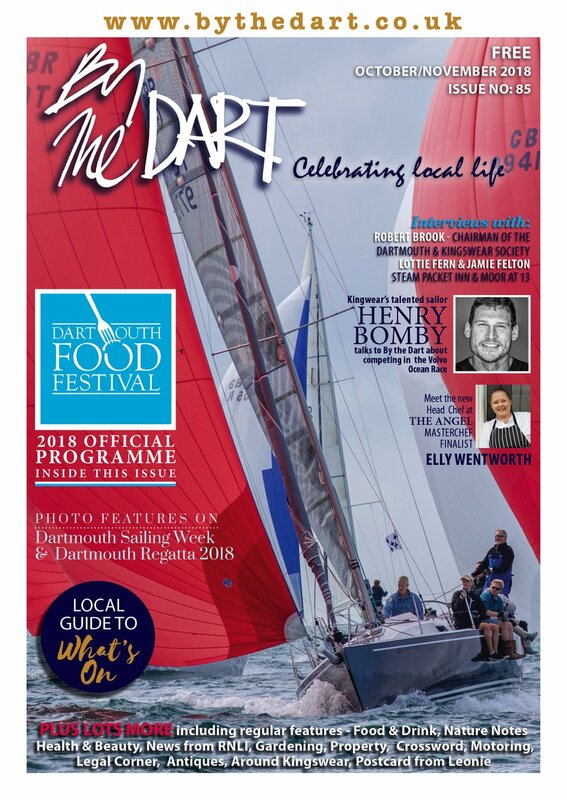 Don’t miss: Take a walk out to Dartmouth Castle, perched perilously on the rocks at the mouth of the River Dart, or charter a small boat upstream to bohemian Totnes." The other 18 towns were Whitstable, Kent; Buxton, Derbyshire; Dorchester, Dorset; Cirencester, Gloucestershire; St Ives, Cornwall; Berwick-upon-Tweed, Northumberland; Rye, East Sussex; Ludlow, Shropshire; Colchester, Essex; Harrogate, Yorkshire; Stamford, Lincolnshire; Cartmel, Cumbria; Southwold, Suffolk; Glastonbury, Somerset; Chipping Campden, Gloucestershire; Avebury, Wiltshire; Lancaster, Lancashire; Whitby, Yorkshire. In By The Dart's opinion, once is not enough! We advise you to come back again and again to enjoy all that it offers. Buzzfeed is a New York based website - they say "BuzzFeed is the social news and entertainment company. BuzzFeed is redefining online advertising with its social, content-driven publishing technology. BuzzFeed provides the most shareable breaking news, original reporting, entertainment, and video across the social web to its global audience of more than 130m."